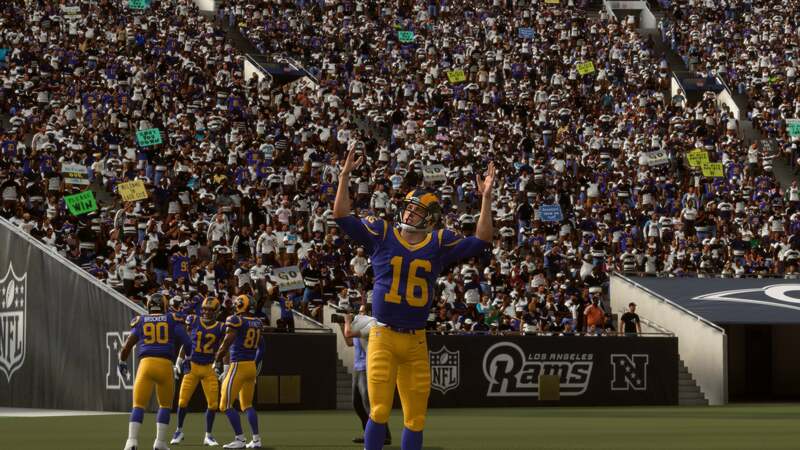 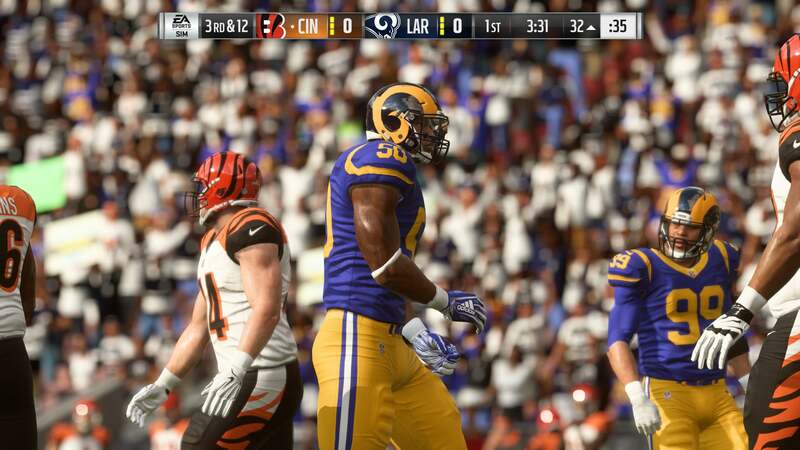 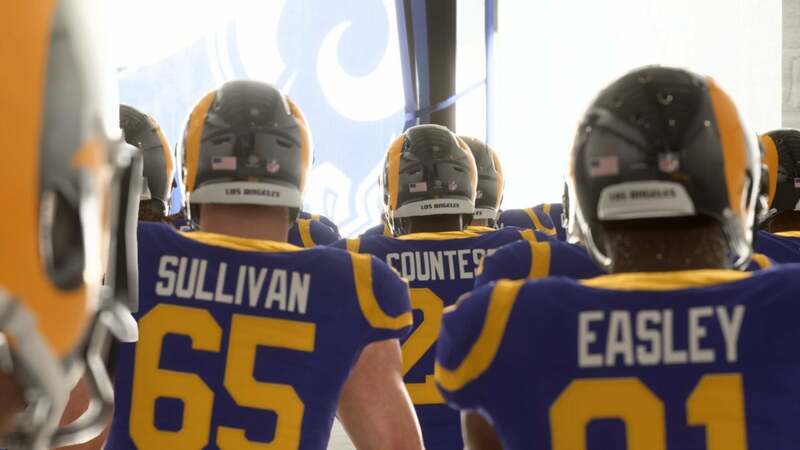 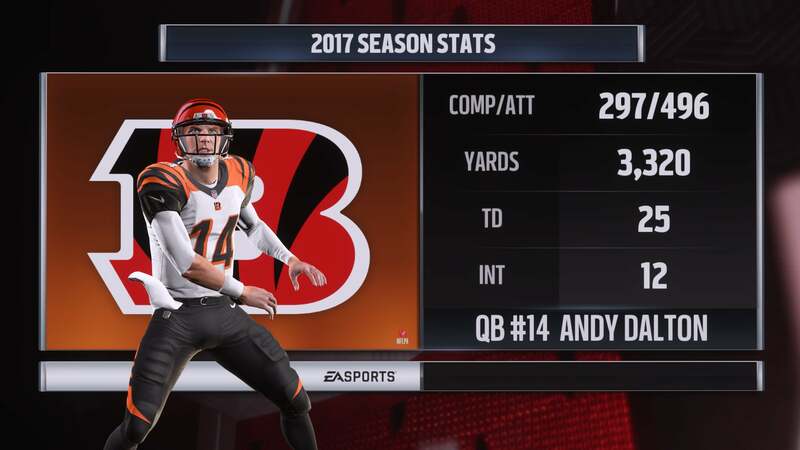 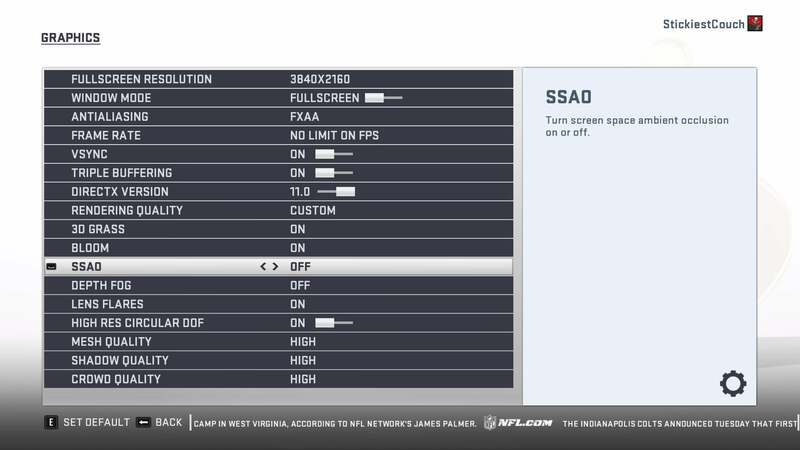 Madden 19’s PC graphics options. 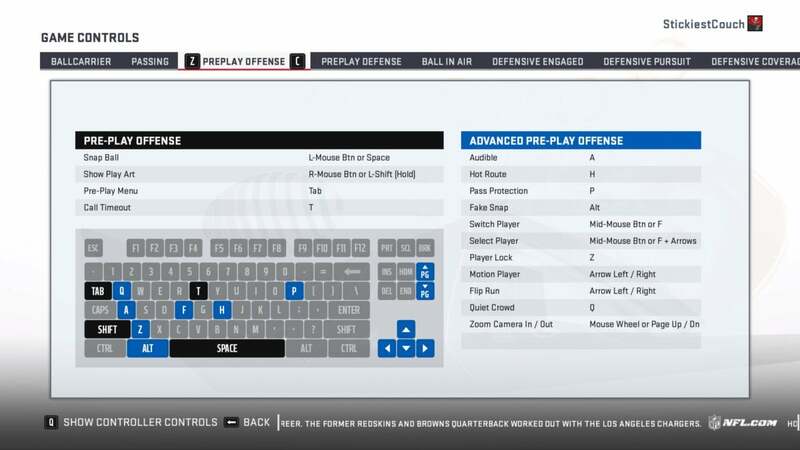 There’s a setting that enables DirectX 12, but as with other EA games based on the Frostbite engine (like Battlefield 1) it’s inferior, introducing noticeable stuttering. 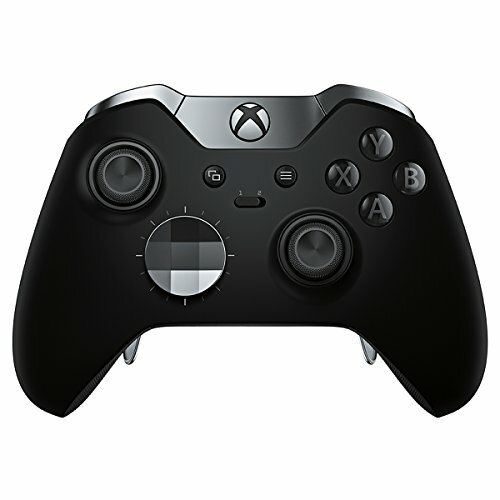 Stick to the DirectX 11 default. 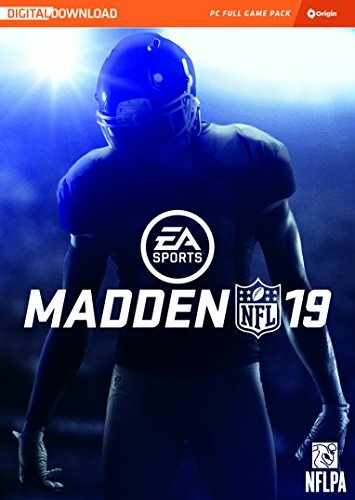 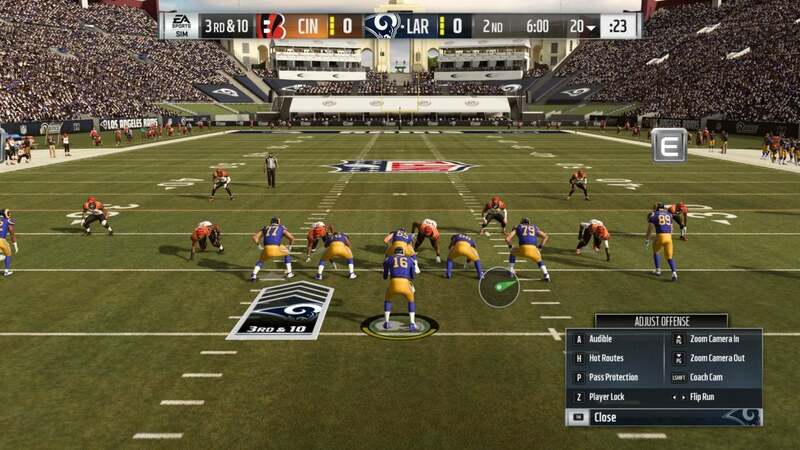 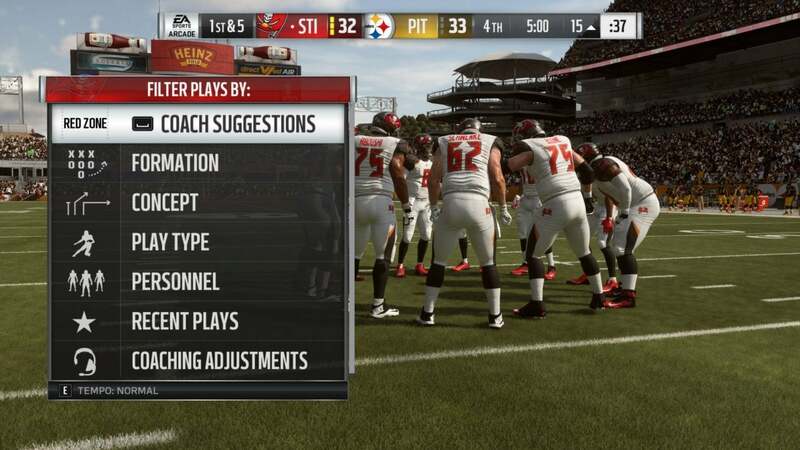 Madden 19’s complex PC controls can’t be re-mapped, and you can’t mouse through the tabs in this menu.